White bid placards in hand, over 40 people gathered in a hall at the Sands Expo and Convention Centre on Friday (22/3) for an auction with an aromatic twist. Instead of antiques or art, what was on offer was 36 different types of coffee beans from around the world — including South-east Asia — made available for bidding at Singapore’s inaugural coffee auction. The coffee representatives from the Association of South-east Asian Nations (ASEAN) nations also got to sample 108 mugs of coffee made from the beans on auction. The produce was from nine countries, including Indonesia and Myanmar. The first-ever coffee auction organised by the ASEAN Coffee Federation is aimed at promoting ASEAN specialty coffee, said its president Victor Mah. 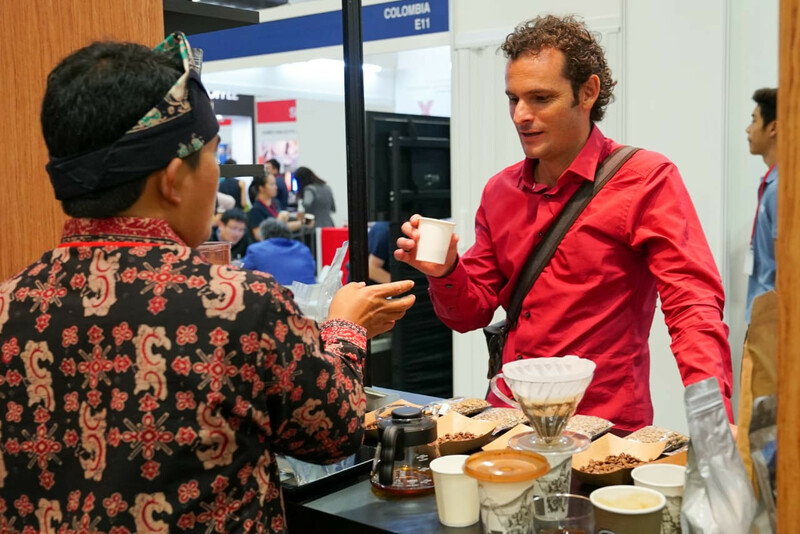 The auction was hosted for the first time as one of the highlights of the Cafe Asia 2019 to mark the hard work of those in the industry, who have witnessed a growing coffee scene in the region. Mah, 72, who also heads the Singapore Coffee Association, added that coffee from South-east Asia is underrated when compared to similar-grade coffee beans from regions such as South America. “We want to help the farmers in Indonesia, the Philippines, Thailand and Myanmar, give them a place to showcase what they have,” said Mah to Malay Mail. He also hopes to host the auction annually. Bank Indonesia, which sponsored the participation of the Indonesian SMEs, also mentioned to The Jakarta Post, "Cafe Asia Expo 2019 serves as a media showcase to introduce authentic Indonesian coffee produced by SMEs to the global community." The minimum bids for the auction were set by the farmers and they were given a choice to negotiate and lower their asking price if no bids were raised for their produce. 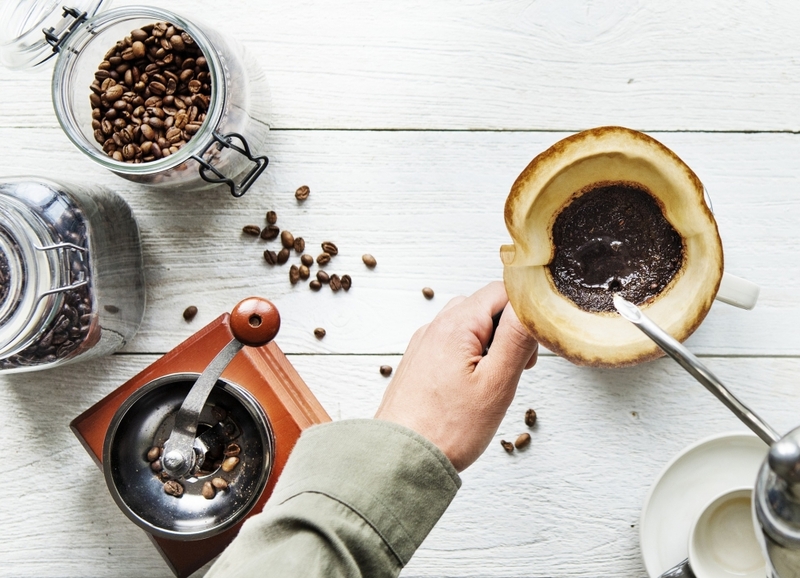 Two-thirds of the coffee beans featured in the auction were grown in South-east Asia and showcased at some of the 232 exhibition booths at food and beverage trade fair Cafe Asia and Restaurant Asia 2019. On Friday, Darma Santoso, 50, managing director of Indonesian food and beverage company My Kopi-O! Group, successfully bidded for coffee beans from a variety of countries, including Columbia, Indonesia and Myanmar. His purchase of Myanmar beans cost US$1,560 (RM6,341) for 240 kg. “This is unique. It tastes like cognac, different compared to other Indonesian coffee,” said Santoso.